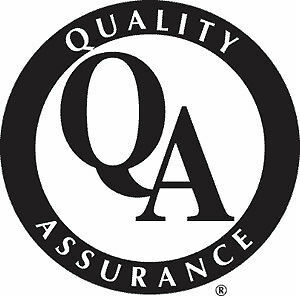 B&B Micro Manufacturing, Inc. of North Adams, Massachusetts is hiring an in-house quality assurance manager for residential single-family modular construction. B&B currently builds stick built-homes (via B&B Quality Construction) as well as RVIA-certified tiny house RVs, via B&B Micro Manufacturing.) We are applying for a license to become a modular manufacturer in the state of Massachusetts and will be expanding our manufacturing facility. The Modular QA Manager will be able to properly judge our products with knowledge of building codes and at least five years' experience with modular construction. This person will be responsible for record keeping, document design and control, control of inspection procedures and, when necessary, work with the company president to design and implement production changes. This person will work closely with our TPIA and our field inspector. Interested candidates can submit their resume and a letter of interest to Katie Jackson at info@bbmicromanufacturing.com."